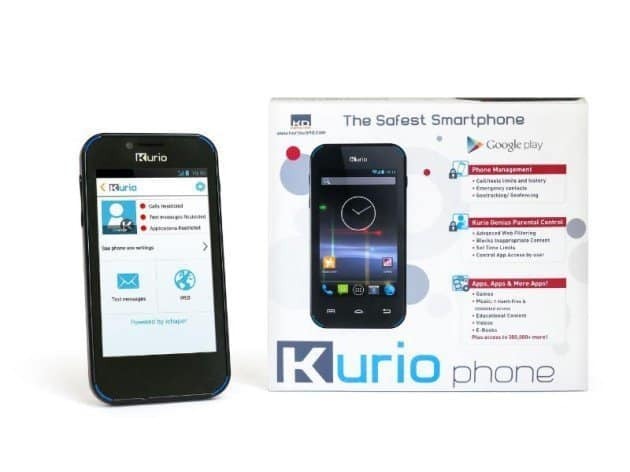 Techno Source and KD Interactive have come together to bring the safest phone- Kurio Phone. The main reason behind this is to enable parents to track every single activity of their child on the smartphone. It allows parents to monitor data use and place restrictions as to which apps can be used and limits can also be placed in case of who the phone can contact. Parents can track their child’s location and receive a notification once they are out of the range and have moved to a new location. The best part of this phone we like is there is a lock / erase feature for those children that ‘misplace’ things easily.